HomeBlog June 2016 Free Printables: The Easiest Mod Podge Gift Ideas for Dad! 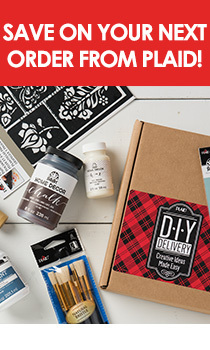 Free Printables: The Easiest Mod Podge Gift Ideas for Dad! We’re so excited to bring you two free printables to use with Mod Podge, and that will make your Father’s Day crafting a breeze! If you’re like us, this first idea is sure to resonate with Dad - this “Go Ask Your Mother” Coffee Mug is sure to make him smile every morning. Use the free printable and a basic white coffee mug (or this is the perfect way to transform that free mug in the back of the cabinet!) alongside Mod Podge Dishwasher Safe. He's king of the Man Cave! Add some extra flair with these DIY Father's Day Coasters any beer-loving dad will love! Inexpensive ceramic tiles transform into easy coasters with the free printable and Mod Podge. See more DIY ideas for Dad, and follow our Father's Day DIY Pinterest board for more inspiration!